There is no place like Palm Island Resort for rest, relaxation, and fun. 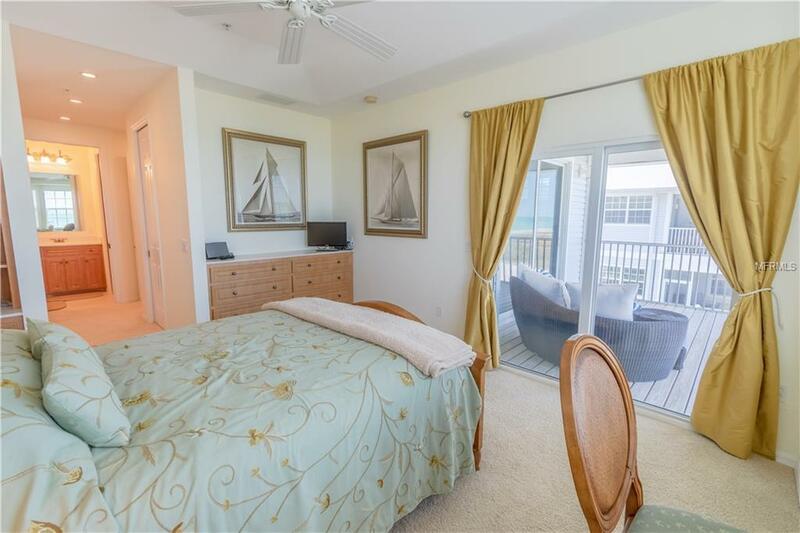 This three bedroom, two and a half bath condominium is the vacation home you deserve. Constructed in 2006, it has all the modern touches you could want, with the warmth and ease of island living. Beautifully finished with laminate flooring, ceramic tile, and carpet, and a gourmet kitchen with stainless steel appliances and granite countertops. 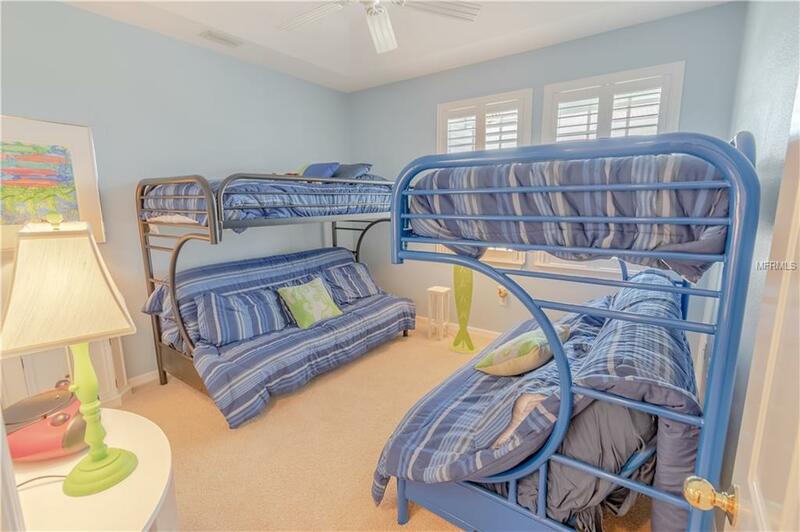 This vacation home is furnished with gorgeous Tommy Bahama pieces and a lovely beach dcor. 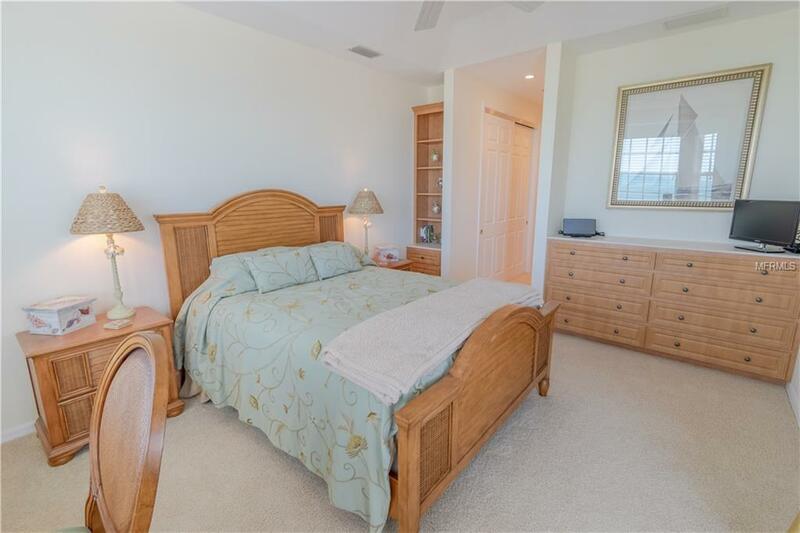 Wonderful Florida outdoor living includes an open sun deck as well as a screened lanai with some of the best views on the west coast of Florida. 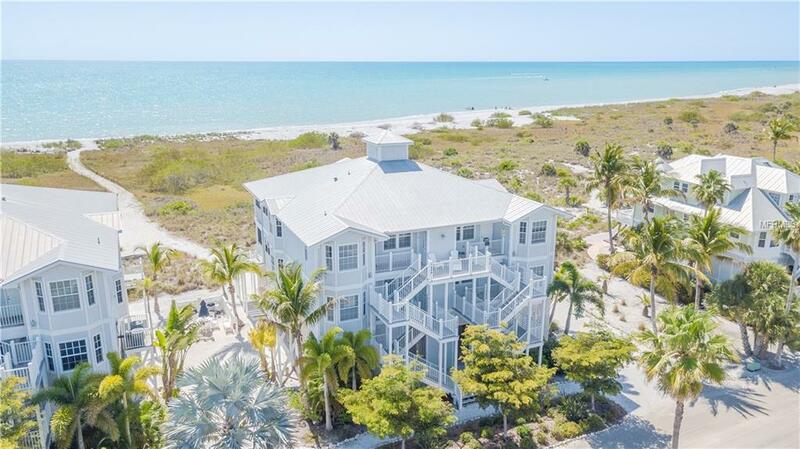 The warm Gulf waters are just steps away from this ideal island home. The building includes an elevator and secured storage garage for golf cart, bikes, kayaks anything an adventure-loving spirit could want. Palm Island Resort is luxury island living at its finest, with two restaurants, internet caf, nature activities, fitness facilities, and so much more. This is the life you want to live. Dont wait to call this dream home wont be available for long. Additional Lease Restrictions Property Can Only Be Rented Through Palm Island Resort.